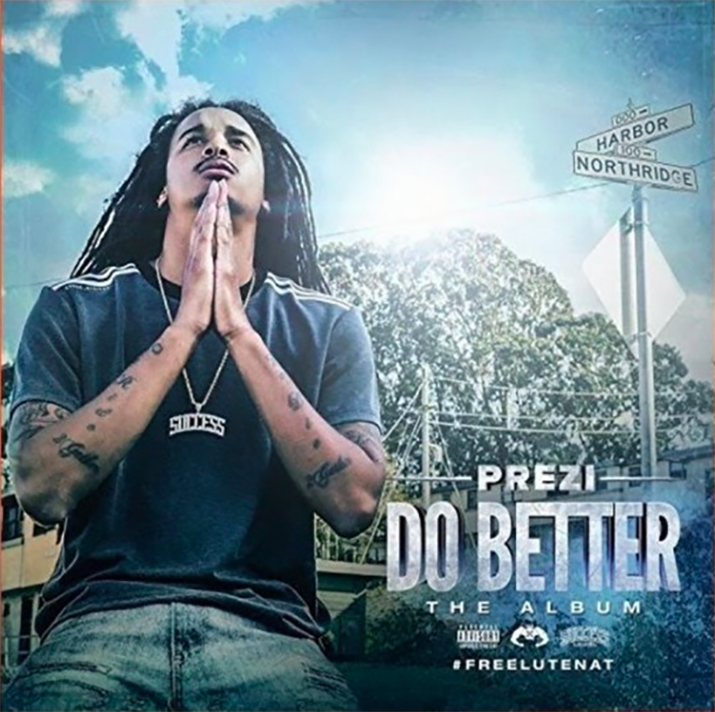 Prezi comes with a EPIC remix to his HUGE single “Do Better” and brings Philthy Rich, OMB Peezy, and Mozzy along for the ride! Do Better no doubt has been one of the most buzzing records to come out of the Bay Area in the last half decade. 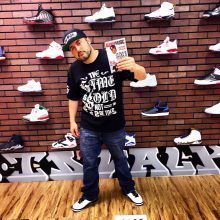 Dont miss the remix, the hottest song and hottest artists in the streets on all on track! Cheers!